We have our own car transporter which is driven by father and offer a nationwide delivery and part exchange collection service. 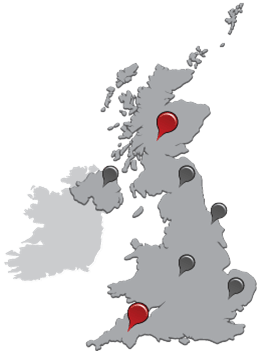 We have successfully delivered vehicles all over the UK from the highlands of Scotland to Cornwall, Wales and everywhere in between. We require only a small deposit prior to delivery and then the balance via bank transfer once delighted with your new purchase and you have seen it and driven it. A friendly, efficient, cost effective service that usually only requires 24 hours notice.